One Ardmore Place is an eight-story complex of high-end apartments, a parking garage, and street-level shops and restaurants that is being built in Ardmore, a popular town in the nearby suburbs of Philadelphia. We were hired to perform a broad scope of vibration monitoring services throughout the life cycle of this project. Our initial scope involved taking baseline vibration readings in order to identify typical ambient vibration levels and define reasonable thresholds. Ambient vibration measurements were taken during evenings, nights, weekends, and during days without construction activities. The results showed that the site is relatively calm. 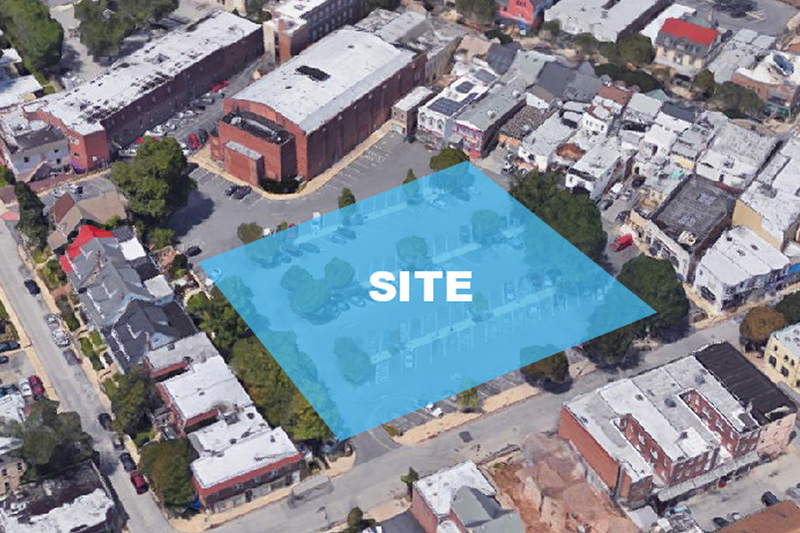 To prepare for construction, we worked with the client and identified multiple locations surrounding the site that needed to be monitored throughout construction in order to protect against liability. The locations were retail stores, residences, and office buildings that were in close proximity to the site. We monitored until major vibration causing construction work and demolition was complete using wireless accelerometers that transferred data via the internet to our cloud-based processing and archiving system. The end result of our monitoring was exactly the desired result. Both the client and the neighboring businesses and homeowners don’t want any reports of peak vibration thresholds exceeding the pre-determined levels, and that was the case here. We presented a final report showing the typical range of RMS and peak vibration measurement readings for each building that we monitored throughout construction and there were no levels that caused any concern.